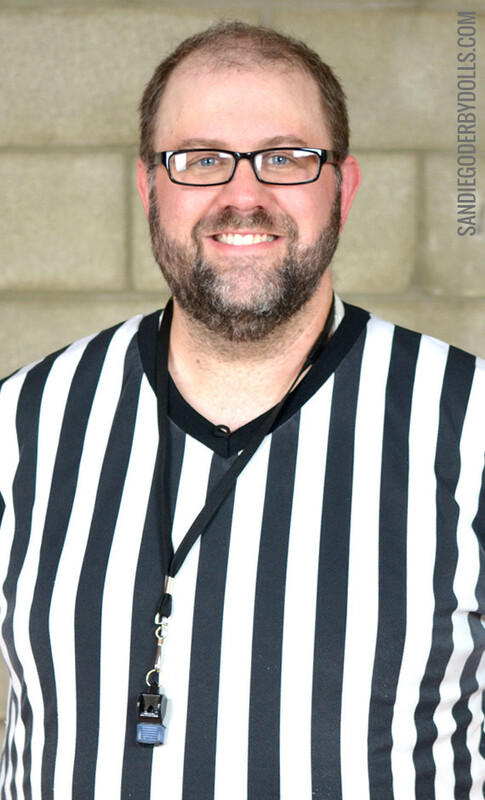 I’ve been a derby ref about 3 years and served as the head ref of OC Roller Girls for 18 months. 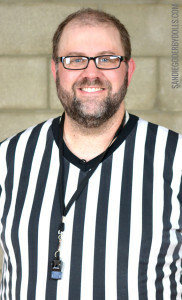 I have officiated 3 seasons with The Stripes. 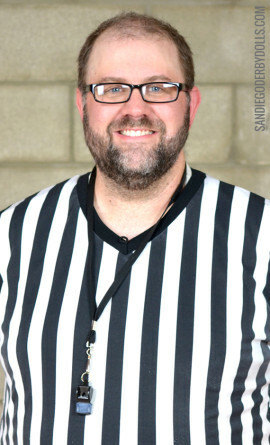 I’m basically rad.